Though Louise’s Archive isn’t open yet, we’ve been active ever since the collection came out of storage earlier this year. Louise has two projects about Casa Susanna, a Catskills hunting lodge that served as a cross-dresser’s resort in the 1960s & 70s. 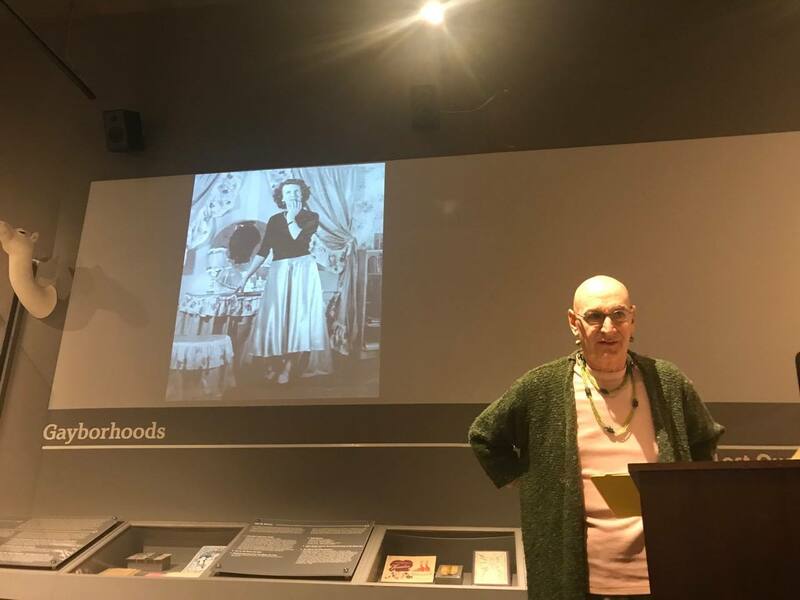 Ms. Bob presented, “In Their Own Words: Voices from Casa Susanna,” at University of Victoria’s, conference Moving Transgender History Forward in March. We’re in discussion with director Isa Bonnet, whose upcoming film, for ARTE, a French/German television network, is about Casa Susanna. Several years ago, LLTA provided Isa with information and photographs for her Casa Susanna Ph.D. thesis. Ms. Bob will present “Do the Clothes Fit? – Searching for Transgender Identity in Archival Images of Cross-Dressing,” at Solano County Pride Center and City College of San Francisco this year. Sonoma State University in 2019. 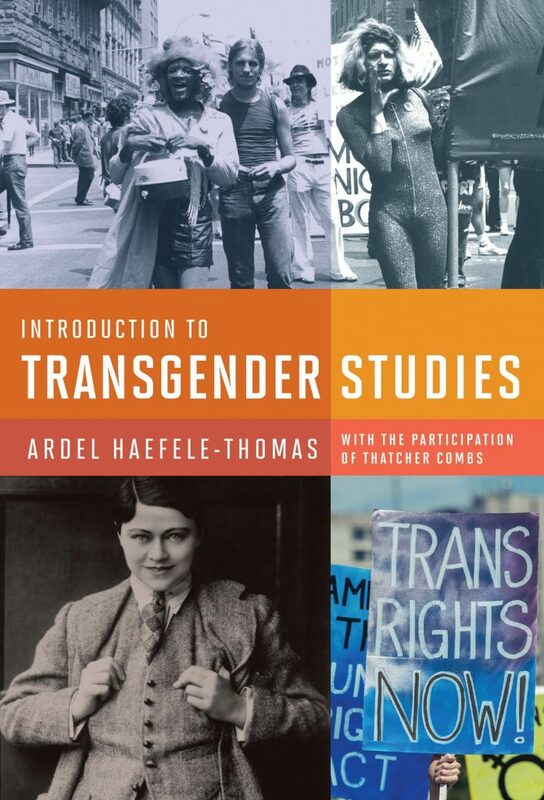 “How Do You Know What You’re Seeing?” by Ms. Bob will be included in Introduction to Transgender Studies by Ardel Thomas, Harrington Park Press, Columbia University. The textbook includes two LLTA photographs and full color reproduction of LLTA’s logo. We’re planning the grand opening for early June. Details will follow joyfully.